The President of the Republic of Kosovo, Atifete Jahjaga has officially announced November 3 as the date in which local government elections will be held in Kosovo. Prime Minister of Kosovo, Hashim Thaci had agreed upon this date with the Serb Prime Minister, Ivica Dacic. 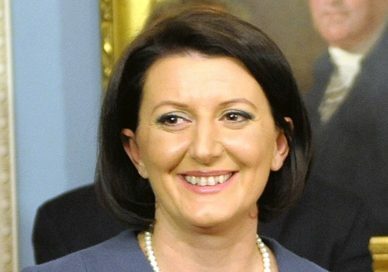 “Based on the Constitution and the laws of the Republic of Kosovo, President Atifete Jahjaga has decreed November 3, 2013 as the date for the local government elections in the country”, states the press release of the President’s office.